The main criterion for choosing a bath, of course, is the material from which it is made, but not the only one. 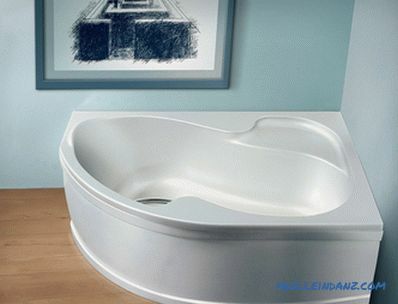 Comparing different types of baths, one should also pay attention to their shape, size, wall thickness, quality and type of coating, the presence or possibility of connecting additional options, such as hydromassage. 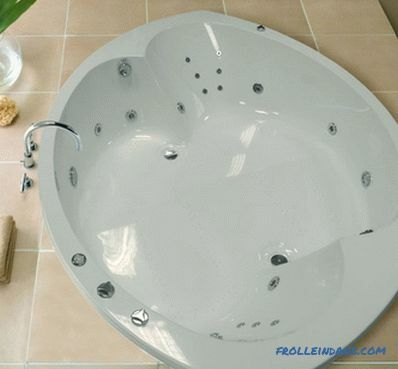 On the various types of baths and their features and will be discussed in this article. But, the weight of this bath is quite large, depending on the size ranges from 100 to 150 kg, which greatly complicates its transportation and installation. It should be properly selected cleaning compositions, to eliminate the use of abrasives, but most importantly - when buying pay attention to the quality of the enamel coating. It should be excluded the presence of any smudges, roughness, and even more so - chips. If chips or scratches appeared during the operation, then to restore the integrity of the coating, although difficult, but possible. 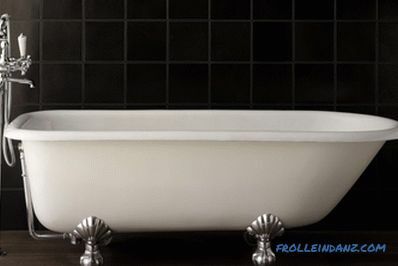 It should be noted that in modern cast-iron baths, instead of enamel, a more elastic polymer coating is used, their shape has acquired more ergonomic forms, and the price is one of the most affordable among other products from a similar product group. Being a long time alternative to cast iron baths, steel, by habit, compared with them, although, in performance, they are closer to acrylic. Have a small weight, within 30-40 kg, a decent service life, reaching 25-30 years and low price. They have high thermal conductivity and "noise". 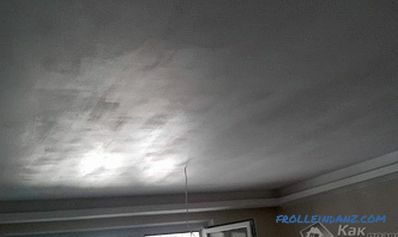 True, these shortcomings can be corrected by proper installation: you should use the principle of a closed space under the bath, which is additionally filled with foam plastic, mineral wool, or blown with mounting foam. In addition, due to the low weight, care should be taken to ensure that the bath is securely fixed. Modern steel baths have not only the traditional rectangular shape, for the bathroom you can choose products with a round, angular, oval shape. In addition, they can be completed with additional options that increase the comfort of their use: handrails, armrests, and even hydromassage. Enamel (less and less often) or polymer coatings can be used as a coating for modern steel baths. After entering the market, acrylic baths quickly began to gain popularity due to the optimal price, high performance, variety of shapes and sizes as well as color diversity. All types of acrylic baths have a small weight, only 15-20 kg, their installation does not present much difficulty, but in order for the product to serve a warranty of 7-15 years, it should be chosen correctly and subsequently follow some operating rules. the second option involves the use of a two-layer extruded sheet material. 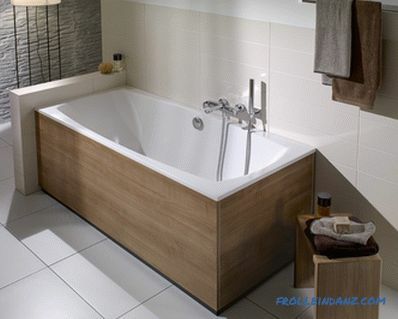 The positive characteristics of these baths significantly prevail over the negative ones, which helps them to keep the first positions in sales. They have low thermal conductivity, noiseless, have a beautiful aesthetic appearance, which does not take much time to maintain. 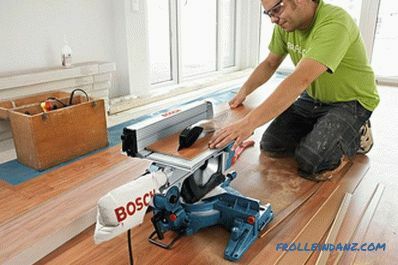 If scratches or other damage occurs, they can be restored by their own hands. For example, you can give the original gloss with a special polish for acrylic baths. But, care should be taken to carefully choose care products, since the surface is sensitive to many types of chemical compounds. 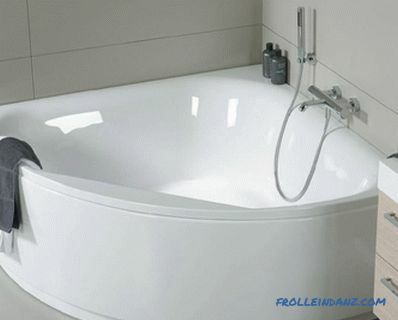 It is not allowed to put basins in the bath, including plastic ones, however, for a modern person, the owner of an automatic washing machine, there is no special need for this.The surface of the acrylic bath is very sensitive to high temperatures, it should always be remembered that acrylic melts only at 160 ° C, therefore, the water temperature is very hot under a ban, as this will deform the product. It should also be noted the high mechanical fragility of the material. 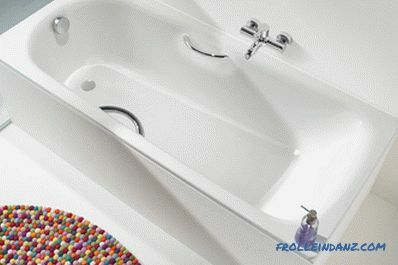 Quartile or karilov baths - made from modern innovative material, a mixture of practical acrylic and durable quartz. This ensures their high performance and aesthetic characteristics. They are shockproof, noiseless, keep the water temperature well, are hygienic, can have a variety of forms. Due to the presence in the composition of the material of quartz sand, they are heavier than acrylic, but much easier to cast iron. However, the acrylic component does not allow water to be poured into it at high temperatures, since even such a rather massive structure can be deformed. Quartz baths are made by the casting method, the form for which can be very diverse in appearance as well as in size, including in depth. And considering that the average thickness of the walls is about 1 cm in this case, the frame can be omitted during installation. The main colors are pastel colors, but there are exceptions, for example, baths in black, burgundy, green and other colors. The main distinctive feature of quarry baths, besides their appearance and characteristics, is functionality. In many models, in addition to the built-in hydromassage, air massage, the presence of armrests and head restraints, radio or other high-tech options can be built in. 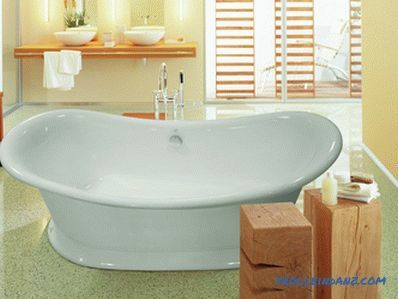 Care for these baths is quite simple and comes down to regular rinsing and periodic treatment with disinfectants, but without abrasives in their composition. Owners of acrylic baths should be very careful with coloring substances, which paint the surface and are practically impossible to remove. 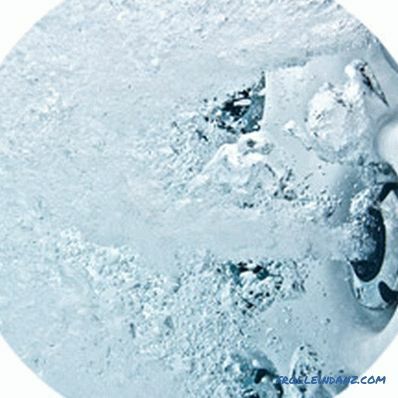 The material from which ceramic baths are made ensures good ability to retain heat, noiselessness, such products naturally do not rust, not subject to mechanical damage, durable, but different, high price, high weight, brittleness, especially careful transportation and installation should be done. Therefore, these are, most often, exclusive products that can be made to order for a specific interior. For the manufacture of baths can be used as a natural stone, for example, marble, and artificial. 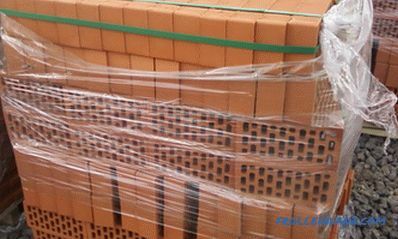 Products from the latter are some kind of ceramic baths and have similar performance characteristics. The artificial stone that is used to make baths has a composition of clay and various types of stone powder from quartz and / or granite, as well as dyes, which help to give almost any color to the product. The texture of the material is very similar to the natural, but much lighter than its weight. Products made of artificial stone also belong to the class of exclusive, and their cost is very high. Therefore, they are installed in the interiors of the bathrooms of country cottages, for the interiors of which the designers specially designed original designs. Modern baths are made of various materials, many of which allow us to give the product a wide variety of forms. Therefore, to determine which types of baths will be better for a particular room is not difficult. This factor allows not only to make the bathroom more aesthetically attractive, but also to rationally use the space, often very limited. Bathtubs of rectangular or traditional shape. Baths of this shape are made of all possible materials. In addition to the bathtubs of standard sizes 180 * 80 cm, models with dimensions ranging from 120 * 70/75/80 cm, so-called "seated", to full-size 120/150/160/170/180 * 70-75 / 80 are on the market. Despite the seemingly cumbersome and non-standard form, it is the corner baths that help to more efficiently use and organize the bathroom space, especially modest size. They are mainly made from acrylic or steel, but can be made from artificial stone to order. Among them are models of artificial stone. Often they are equipped with hydromassage and other options. For bathrooms with sufficient space, it is very convenient to combine them with a shower. 120 * 60 cm to 190 * 170 cm - for asymmetric models. They are made from almost all basic materials for baths, they are distinguished by concise and soft forms, which allows you to create an interior that is most conducive to relaxation and relaxation. Especially for this purpose, most models of this form are supplied with hydro or aero massage. But in them, as a rule, there are no armrests and headrests, as well as special elements for seating. 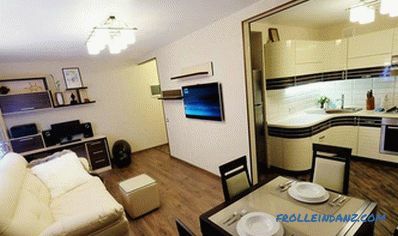 The size range is diverse, but if we talk about standards, they are within 140 - 210 cm. This is an exclusive bath form. Depending on the size, it can be double or even multi-seater. The round shape of the bath is the most convenient for installing and operating the hydromassage nozzles, therefore, its main purpose is not hygienic procedures, but a device for relaxation. But, regardless of the size, which can be from 140 to 210 cm in diameter, for its installation requires a room with sufficient area, suggesting the possibility of approach from all sides. They are mainly made from acrylic, less often steel, but for the creation of exclusive models, quarries are used, artificial or natural stone, etc. 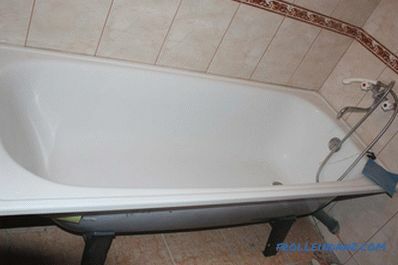 In general, considering different types of baths, their differences, advantages and disadvantages, the choice should be made based on the needs of family members and their preferences, while not forgetting that installing a bath is a matter of responsibility, as it will have to be used for at least several years. The special attention is demanded by people of advanced age and children. 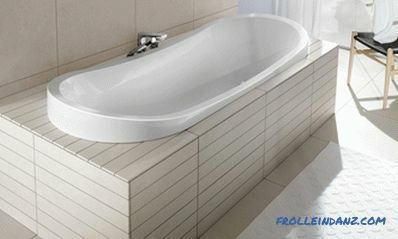 For the former, a sitz bath with a depth of 60 to 80 cm may be a comfortable option, while the latter, on the contrary, will be more convenient for a shallow, but rather spacious model. In order for the adoption of water and / or hygienic procedures in a bath to be as comfortable as possible, it must have sufficient dimensions for this, the main ones being length and depth (the minimum standard width of 70-80 cm is optimal for people with standard build). In order to make the bath more deep, but not more cumbersome, manufacturers use, for example, the method of arranging more gentle sides. 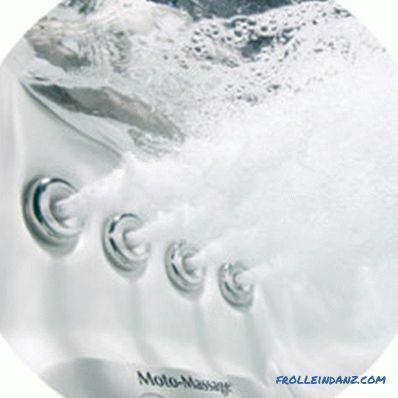 Modern baths have systems designed for three types of water massage: hydro, aero and turbo massages. These systems are mounted, as a rule, on baths made of acrylic, quartile and steel. 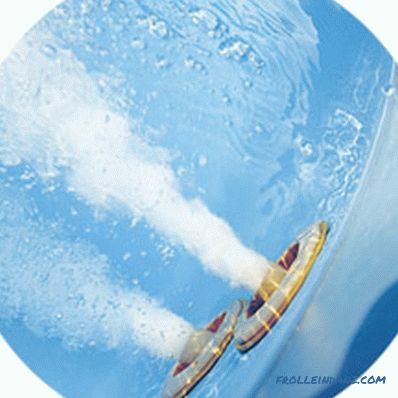 Hydromassage system - a system of nozzles and hoses through which water flows under high pressure, driven by pump. As a rule, a system for adjusting the jet head is provided, and the number of nozzles is determined by the size of the bath. The aero massage system is similar to the hydro massage one, but it has one significant difference - the working tool for the massage is not a jet of water, but air bubbles, the intensity of which is regulated. The turbo-massage system is a combined type of aero-and hydro-massage. Basically this system is installed in such types of baths as a jacuzzi. Two nozzles are fed to the injectors at once, through which both water and air are amenable. This feature allows you to use the system as a complex, and separately, each type of massage, if desired.